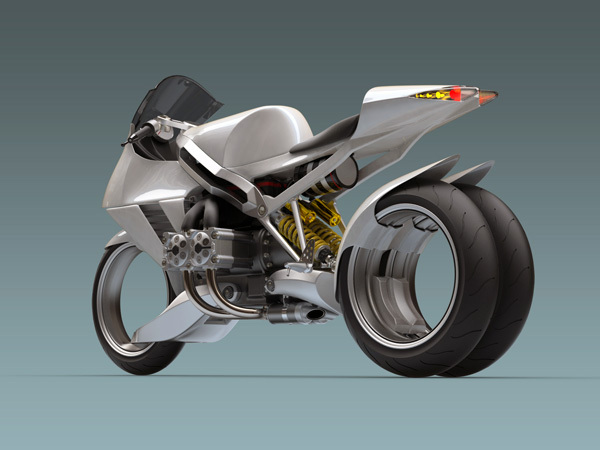 We are always on the lookout for new concepts and this week’s featured bike is the FB R2000S. 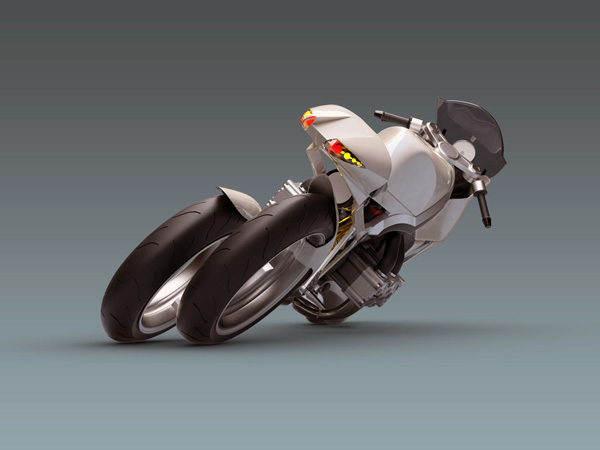 Based on the BMW 1200 GS, the R2000S is equipped with 3 independently suspended hubless wheels. We could keep talking about it but the pictures really say it all. Check them out and let us know what you think by commenting below. Front view of the R2000S. Side view of the R2000S. 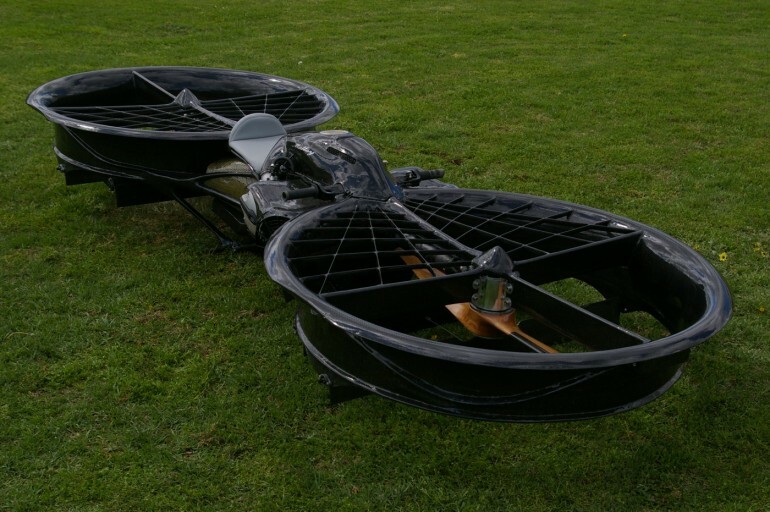 Check out the double rear wheels. It must be a joy to drive. 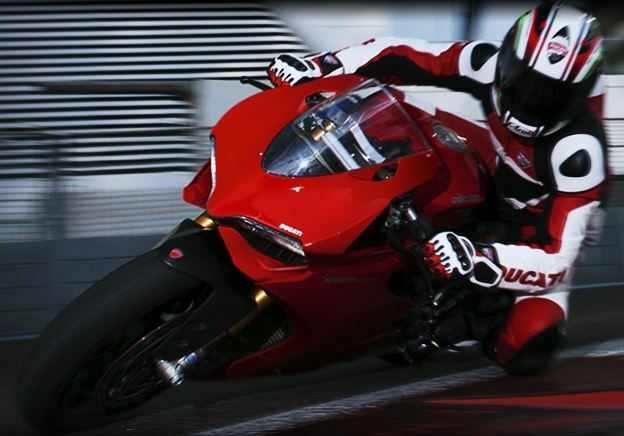 Audi in the run to buy Ducati. Last month we reported that Ducati was up for sale. Some of the potential buyers were BMW, Mahindra and Volkswagen. Recent reports indicate that Audi (owned by Volkswagen AG) is considering purchasing the company for 850 million Euros. It’s known that Volkswagen Chairman, Ferdinand Piech has been interested in acquiring the company since 2008. Since VW owns Audi, the sale is being set up as a purchase for Audi with VW supplying the money and making the decision. 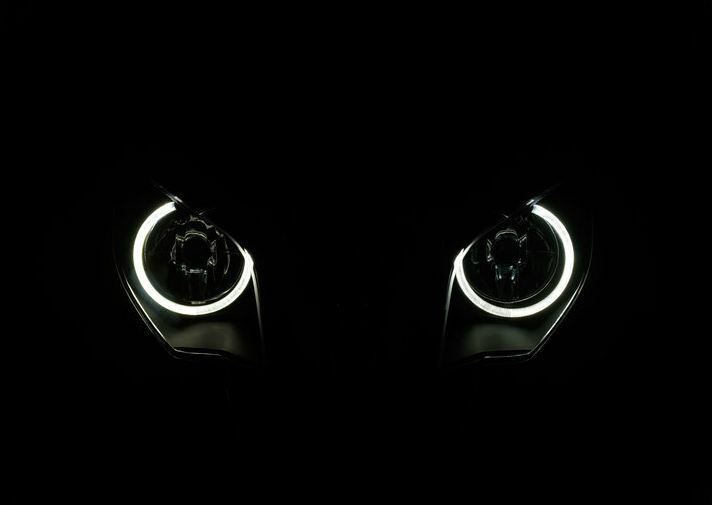 We are eager to find out who finally purchases Audi and will update you as soon as we hear any news. 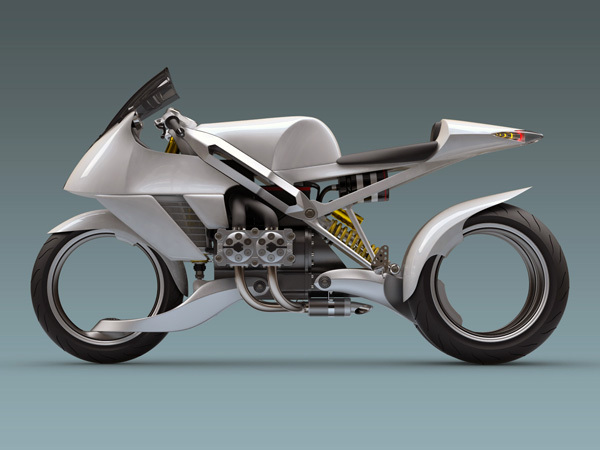 We are always on the lookout for new innovative motorcycle designs and this week none stood out more than the Lazareth Wazuma V8F. 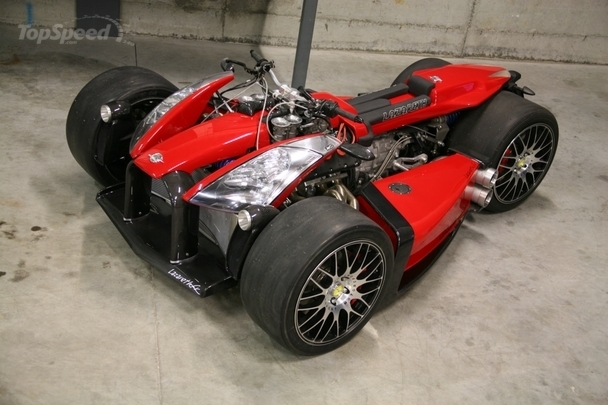 Though it has configurations that are very similar to a trike, the V8F comes with four wheels. Aside from it’s peculiar design, there is a very unique power train inside of it. 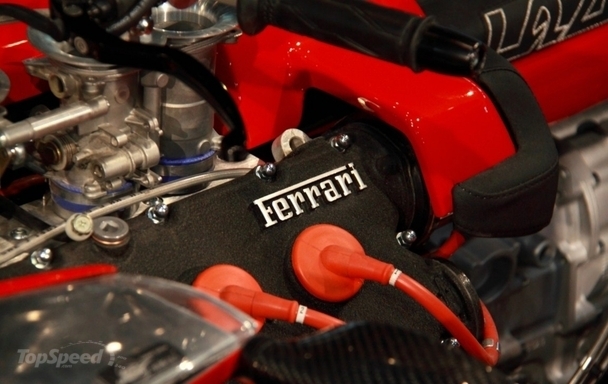 A very famous Italian automaker you’re probably familiar with, Ferrari is responsible for its 3.0-liter V8 engine that produces more than 250 horsepower. 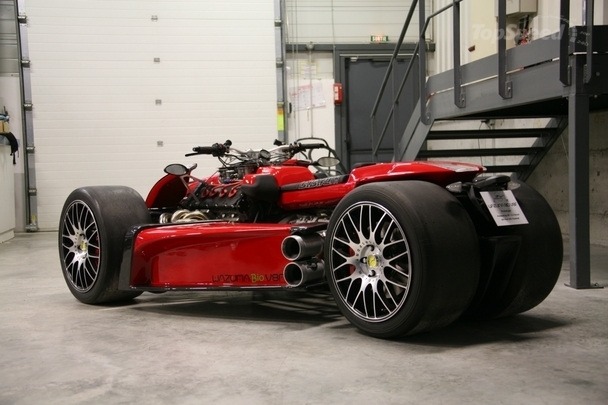 The engine is also mated to a BMW M3-sourced six-speed sequential gearbox. 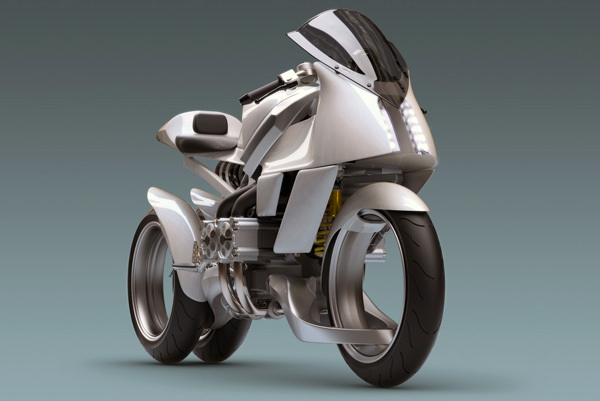 From the looks of it, Lazareth did not cut any corners when it came to technology. Now, who’s ready to ride? 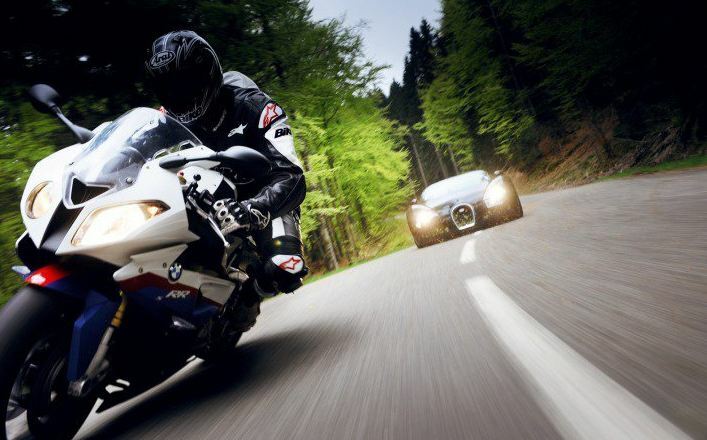 Recently, reports have been circling around that motorcycle manufacturer, Ducati is up for sale. Selling price for the company is set at 1 billion euros, which is three times the initial investment made by the Italian private-equity owner. 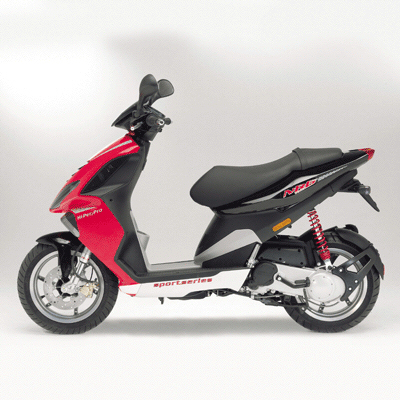 Insiders believe the potential buyers to be Volkswagen, BMW and Mahindra (Indian motorcycle manufacturer). Back in 2009, VW showed some interest in purchasing the company but invested in Suzuki instead. We will keep you posted on the latest developments. 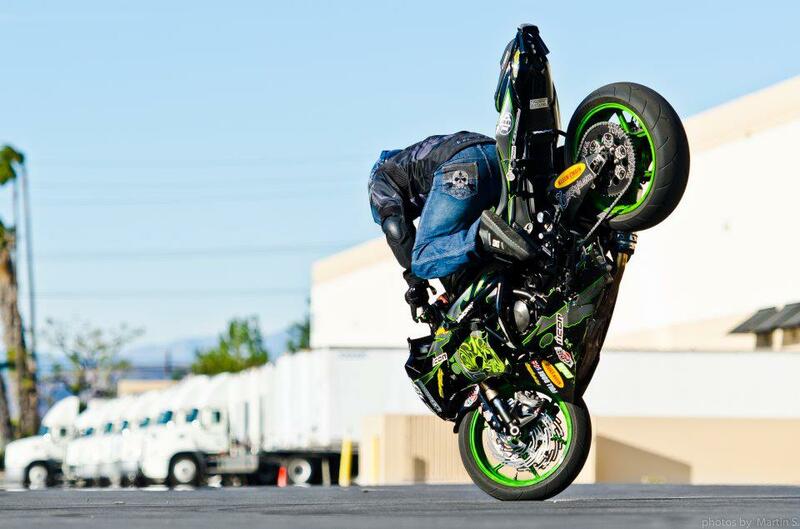 Tony Carbajal showing his stoppie skills. 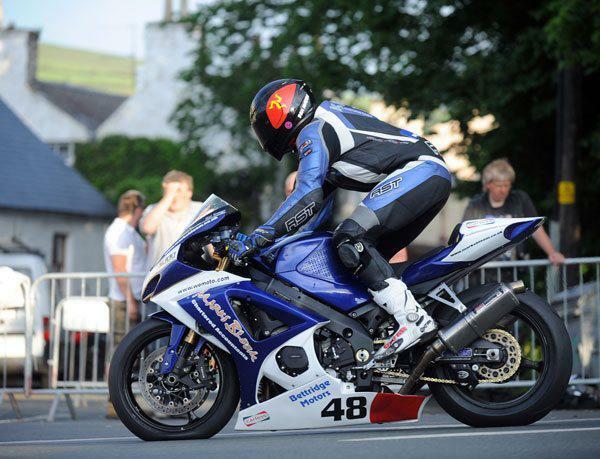 Each week on Facebook we try to share the coolest motorcycle images we can find. We thought it would be a great idea to give all of you a recap of the pictures we’ve found this week. Though there are many of you who already “like” us on Facebook, we wanted to make sure we have everybody covered. This weeks images come courtesy of BMW Motorrad, Ducati, Icon Motorsports and Orphiro. Let us know which is your favorite by commenting below. 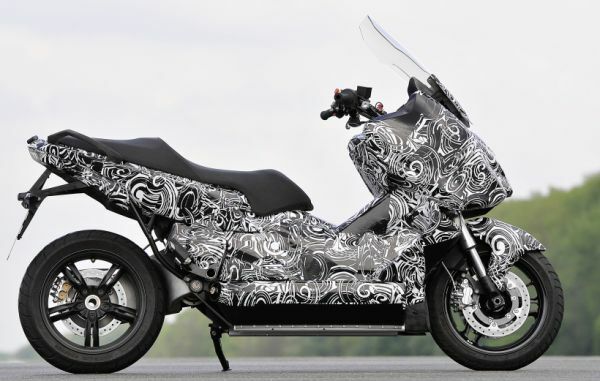 Check out this custom BMW. BMW has a serious eye on the market in 2012. 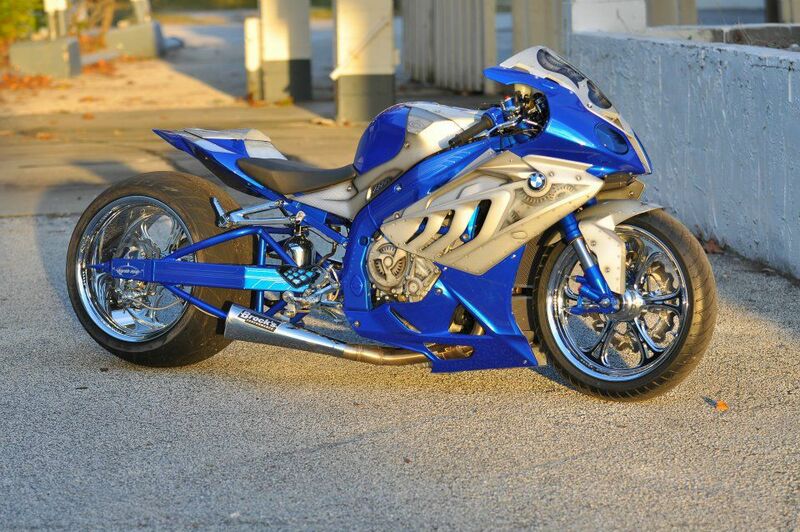 We do not have details on the model unit sales but in 2010, BMW credited the S1000RR for driving their sales increase. 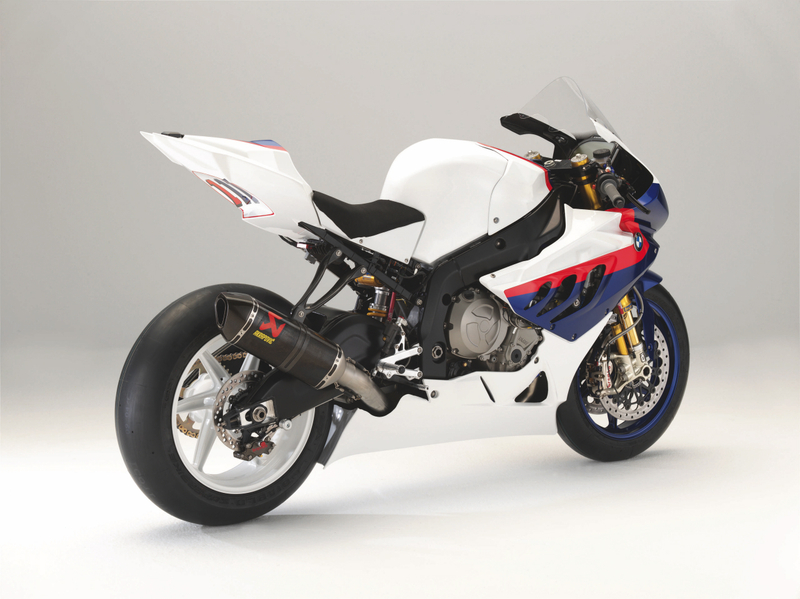 BMW also expected the high demand for the S1000RR and their new K series bikes to continue fueling their sales growth. A big “thumbs up” for BMW team. Keep it up! What’s better than Friday? A Friday where you find out about a great bike giveaway. Bennetts Insurance along with BMW, Yamaha Motors and Piaggio Motor Vehicles are giving away three bikes which suit every kind of rider. 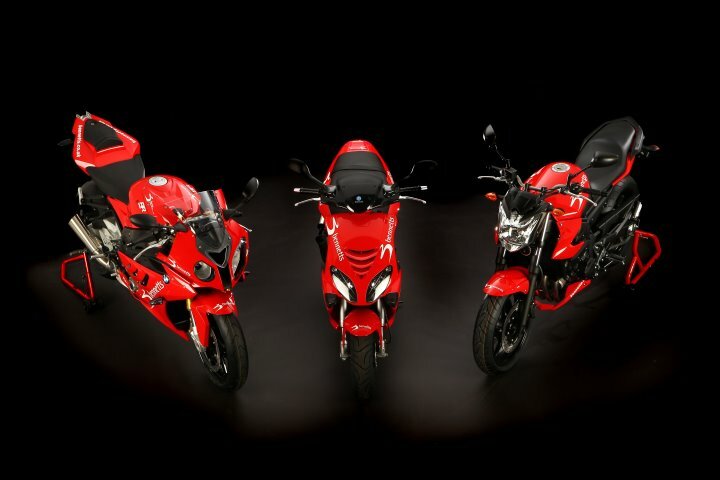 A BMW S1000RR, Yamaha XJ6 and a Piaggio NRG50. They’ve covered the entire biker spectrum. 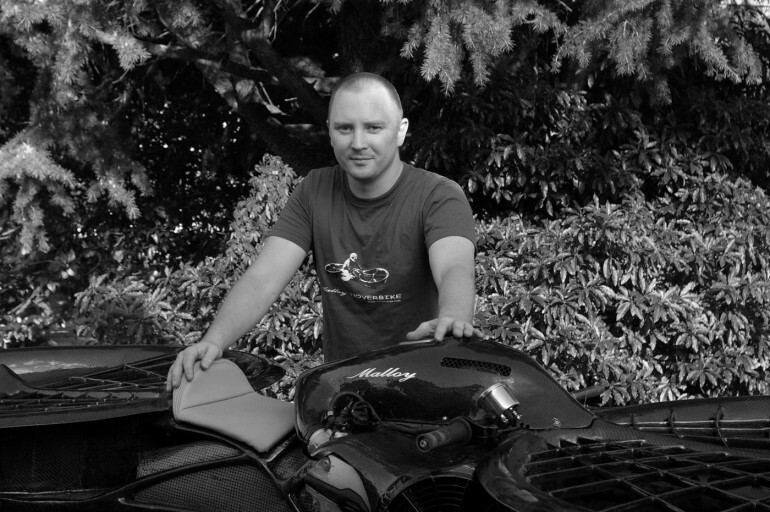 To enter, simply visit Bennetts Facebook page, like the page and select the bike you want. 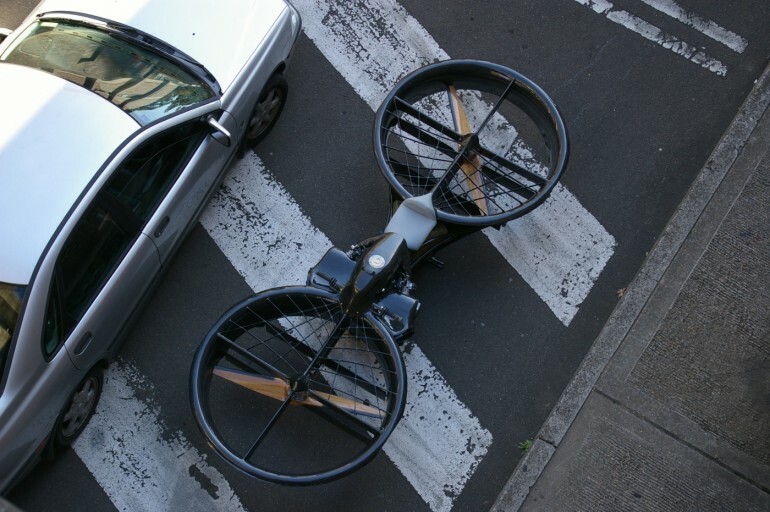 If you are lucky, you’ll have a brand new bike parked in your driveway before Christmas. Good luck! Integrated technologies and procedures used by dealerships across the country. Engine operation, troubleshooting and diagnostics. How to max power and performance. Here is a link to the MMI Fact Sheet which answers many of the questions you may have. It takes about 48 weeks to complete the course and classes start every 6 weeks. If you love bikes and are looking for a career change, this may be a great option for you.